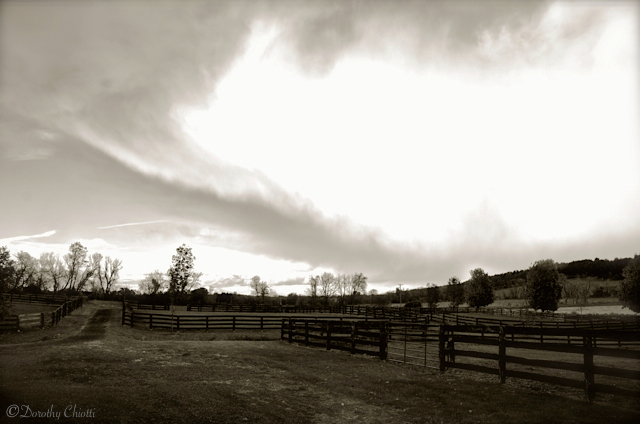 One late afternoon a couple of weeks ago I watched as an impressive cold front passed by the farm. This spectacular cloud (which my image barely does justice) was at the tail end. Nature always leaves me in awe.